At Fernandes & Fernandes Law, our purpose is to guide our clients with a clear understanding through every step of their legal procedure and achieve the best possible results. When it comes to issues pertaining to personal injury, worker’s comp, or social security we offer our clients a level of advocacy that is second to none. 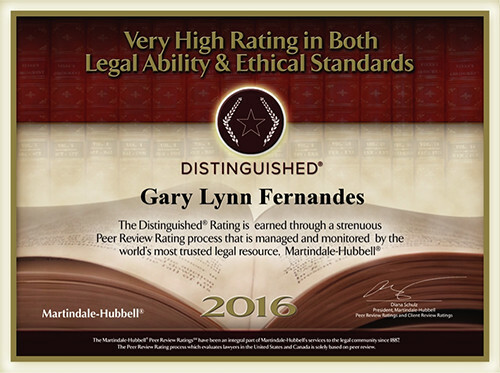 You are always represented by an accredited and board certified attorney and never a paralegal. Most of our cases are based on outcome – No fee is collected unless winnings are distributed. For over 38 years, we have been serving clients from Gainesville, FL to Jacksonville, FL and everywhere in between. 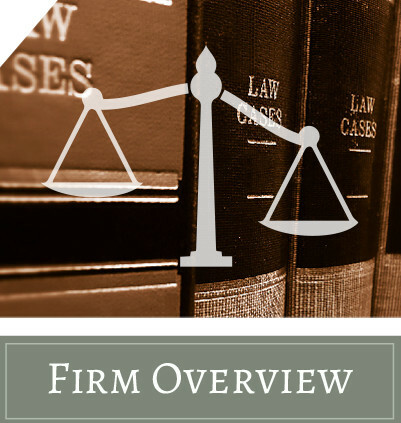 Our firm provides clients with the individual attention they deserve in order to achieve the highest compensation. Our clients come first, and we treat each of them with respect, integrity and effective representation. We provide them with the individual attention they deserve. At Fernandes & Fernandes Law, we fight for your justice and want to see the responsible party be held accountable for their negligence. 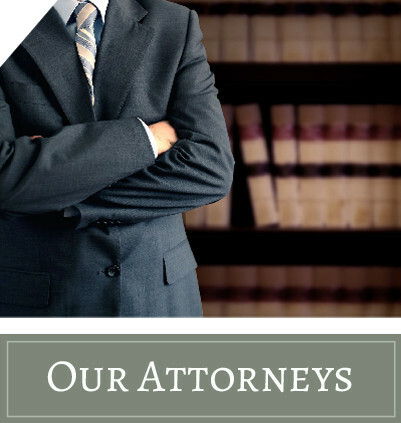 Feel confident in your legal representation by working with the attorneys at Fernandes & Fernandes Law. 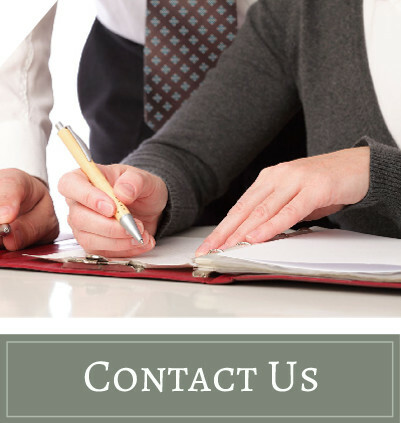 Contact us today for a free consultation to discuss your legal needs. At Fernandes & Fernandes Law, our purpose is to guide our clients with a clear understanding through every step of their legal procedure and achieve the best possible results. When it comes to issues pertaining to personal injury, worker’s comp, or social security we offer our clients a level of advocacy that is second to none.